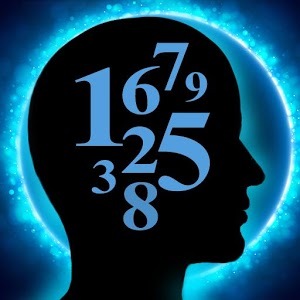 Numerology is an ancient technique of understanding different vibrational levels of numbers. It dates as long back as humans began to count. Many different civilizations believed in the power of numerology - the Babylonians, Phoenicians and the Hebrews, to name a few. Many believe that anything in existence, seen and unseen (including the alphabet), can be broken down into a number, creating a simplistic understanding of the symbology of that item. You can use Numerology in many different avenues of life, such as understanding a person\'s personality, life path or destiny, and spiritual path and expression. Numerology can also be used for understanding your house number or even your business number. These services are available through email also. After making a payment, send your query at madhu@indiatarot.com, along with the payment details. The report will be sent within 3 days after receiving the mail and payment.